Tiny Home Living doesn’t mean doing without. Instead of a bulky standard water heater install a compact tankless to your home. Add Instant hot water to your kitchen or bathroom sink and shower. 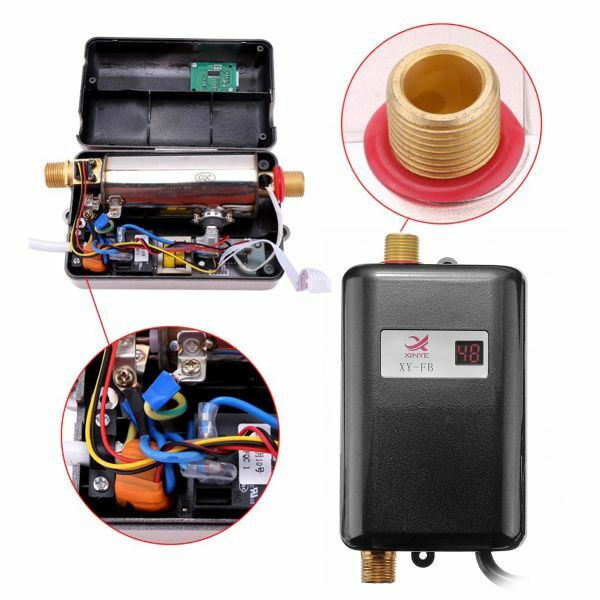 Easily connect this compact tankless water heater. Don’t live without it. ● It heats water as the water passes thru the unit, instant heating. ● Maintains the optimal water temperature for you. ● Easy to install under the bathroom or kitchen sink for washing dishes, food, clothes and other functions. ● Various protections: Leakage protection, IPX4 waterproof, Dry heating protection, Water-electricity isolation, Auto power-off at inactive state, Over-temperature automatic power-off. ● LCD digital temperature display. ● Safe heater, electricity saving, water saving, no pollution, no exhaust gas. ● Stainless construction with mini design, it is durable, elegant and fashionable. This is the solution you’ve been looking for to heating your tiny home water needs. 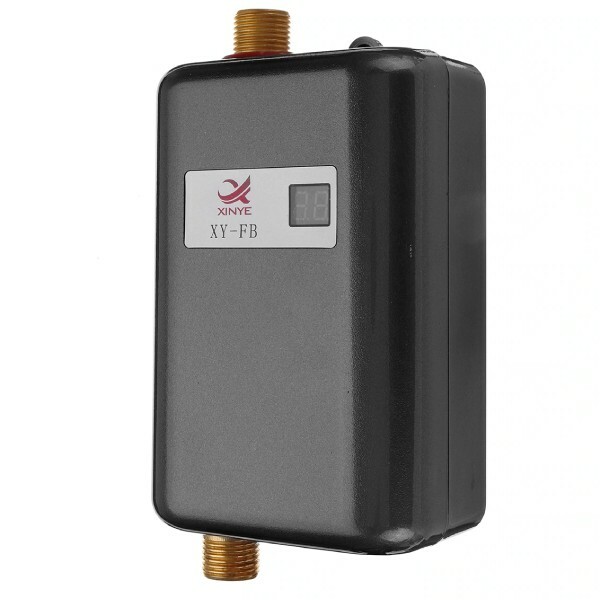 Tankless compact water heater.